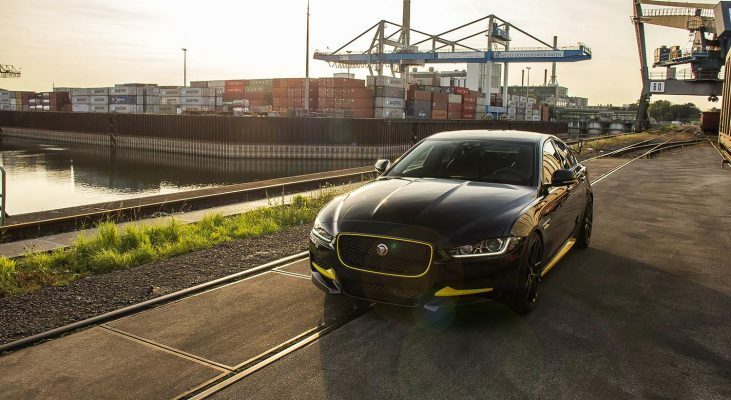 The Jaguar XE comes with the typical Jaguar virtues such as rear-wheel drive, compressor aggregates as well as an aluminum car body and appears to be one of the most exciting cars of our time. 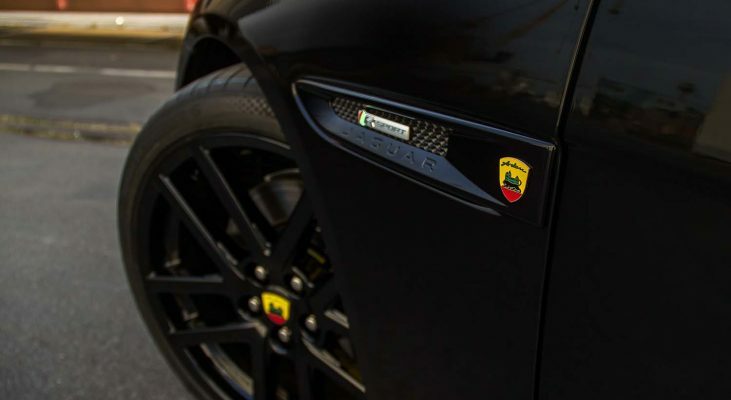 Arden sharpens these virtues and provides a unique vehicle in the premium middle class. 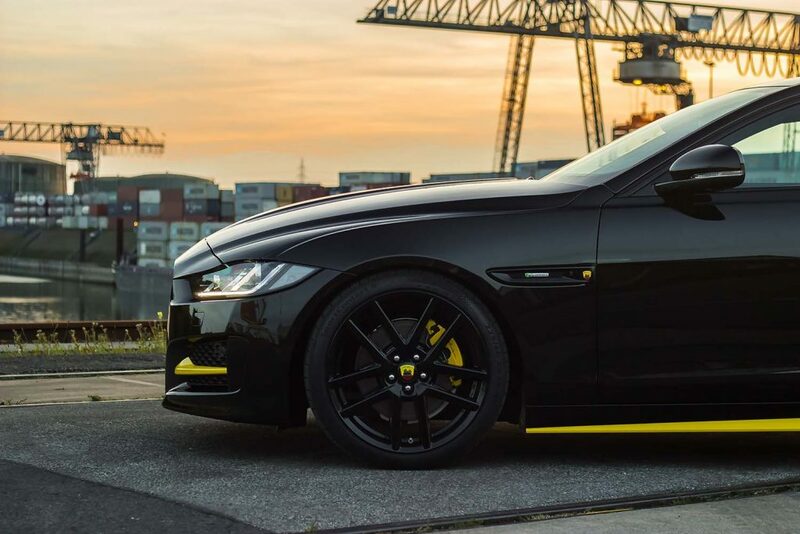 For a successful sprint, Arden offers the alloy wheel set “Sportline” in combination with the Arden sports springs which provide a direct contact with the road while allowing passengers a pleasant journey. 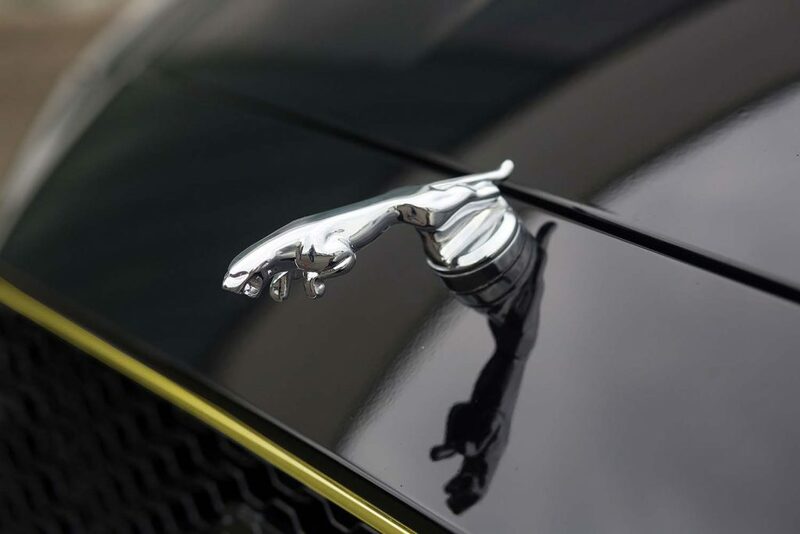 The external appearance is completed by the handmade Arden stainless steel radiator grilles, which are adapted to the standard front apron and represent a quote to the sporty top models of the Jaguar brand. 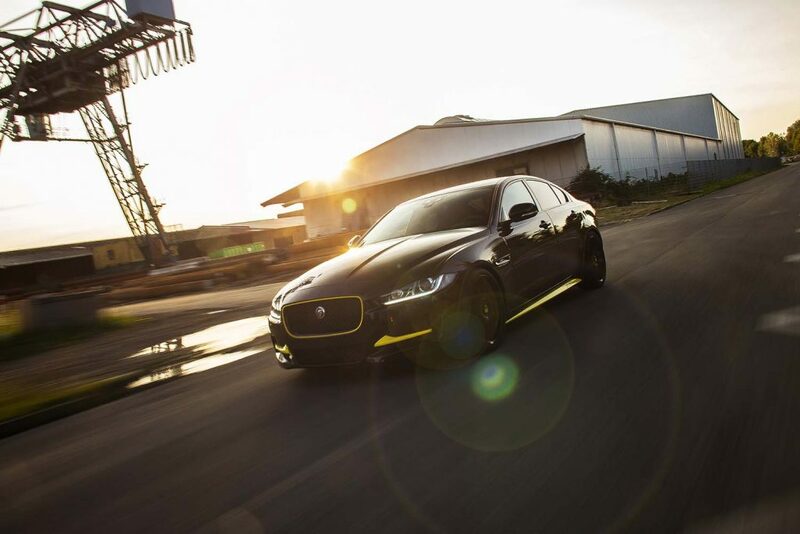 The stainless steel grilles are also optionally available in black. 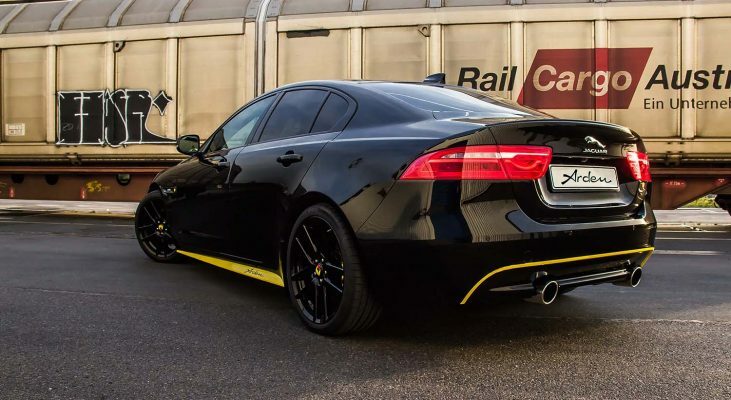 Besides optics, inner technical values are an important characteristic of an Arden Jaguar. 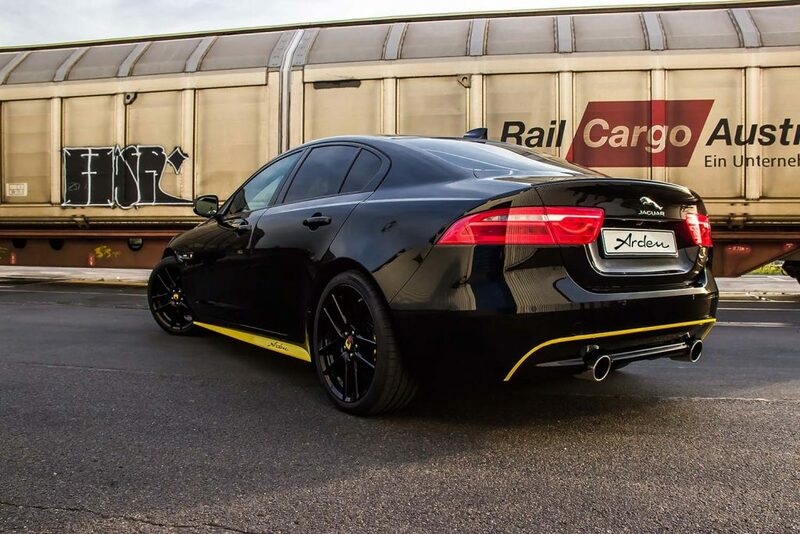 Sport rear mufflers for compressor and diesel engines underline acoustically the claim to leadership of the XE and stir in combination with the Arden power increases the cat’s blood. 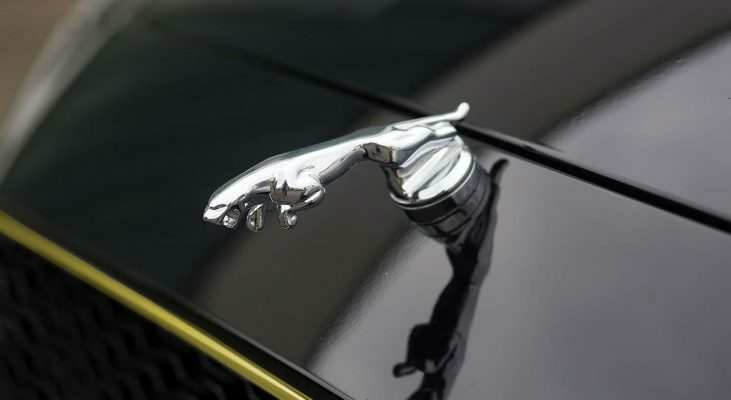 Of course, Arden also offers the TÜV – certified Jaguar Leaper, which arranges itself very well in the overall appearance of the vehicle and meets the highest safety Standards. 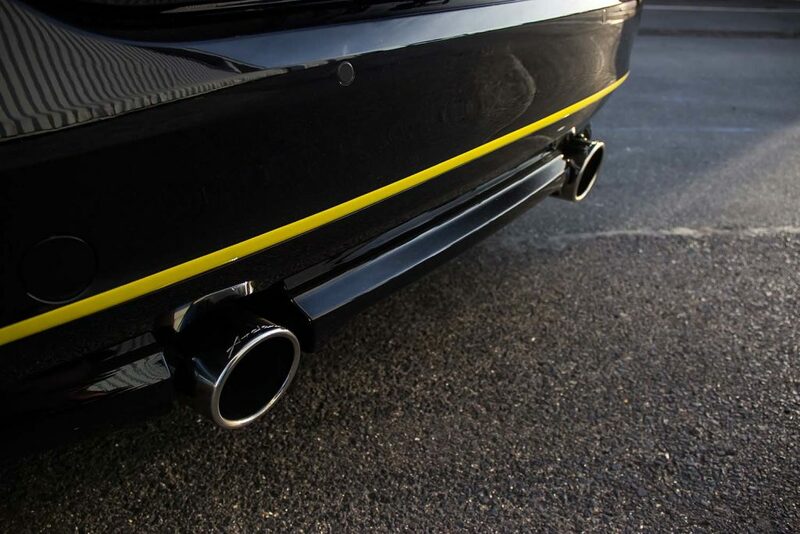 Various sports exhaust systems made of high-quality stainless steel produce the right soundscape for this sport sedan. 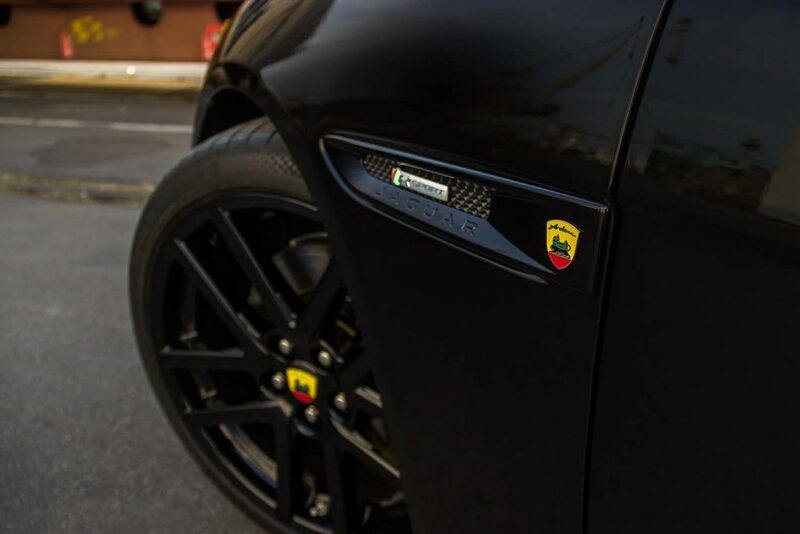 Through the enlarged tailpipes with Arden lettering, the rear undergoes a significant upgrade. 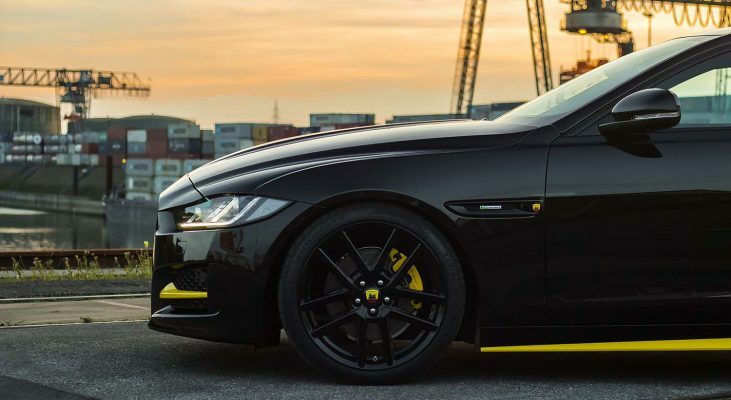 Also for the interior Arden realizes every customer’s wish. 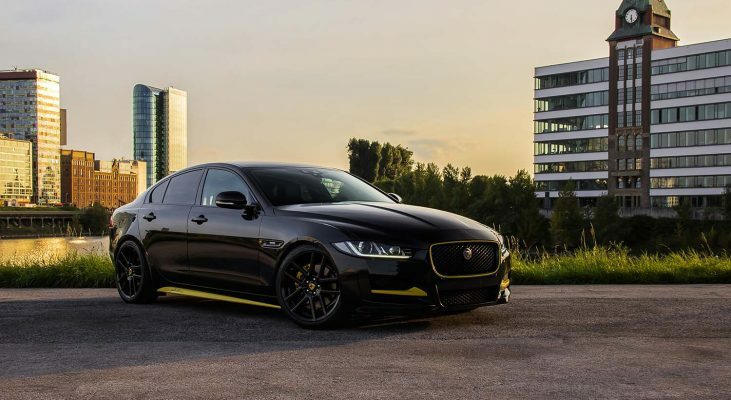 Whether two-tone leather upholstery, an alcantara dashboard or carbon interior trims – the in-house upholstery works with the utmost care and decades of tradition for one goal: perfection. 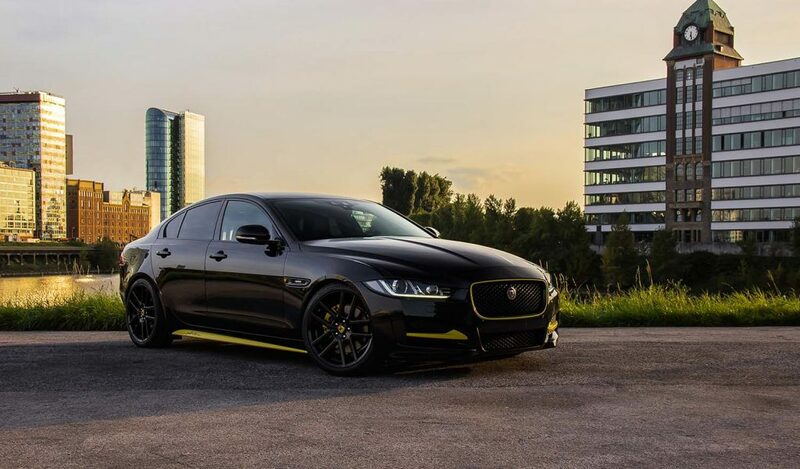 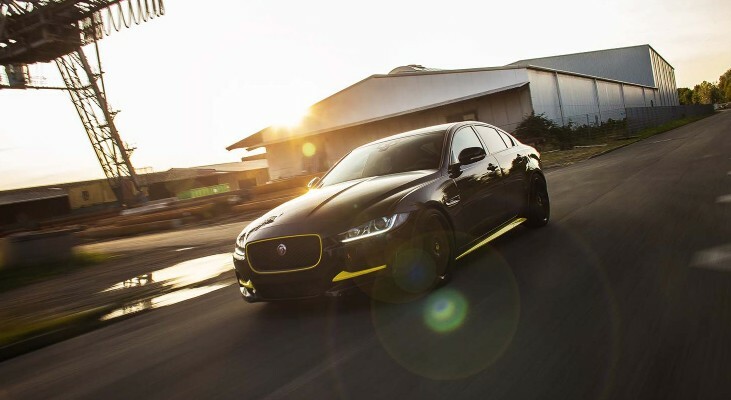 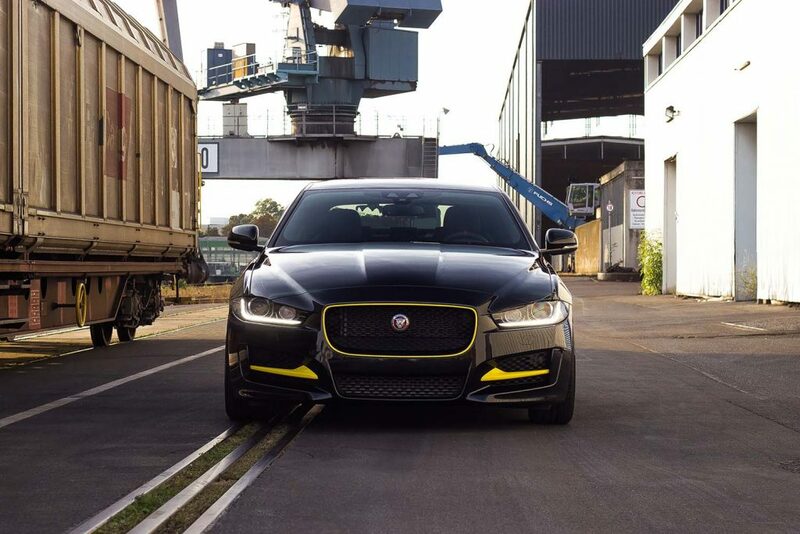 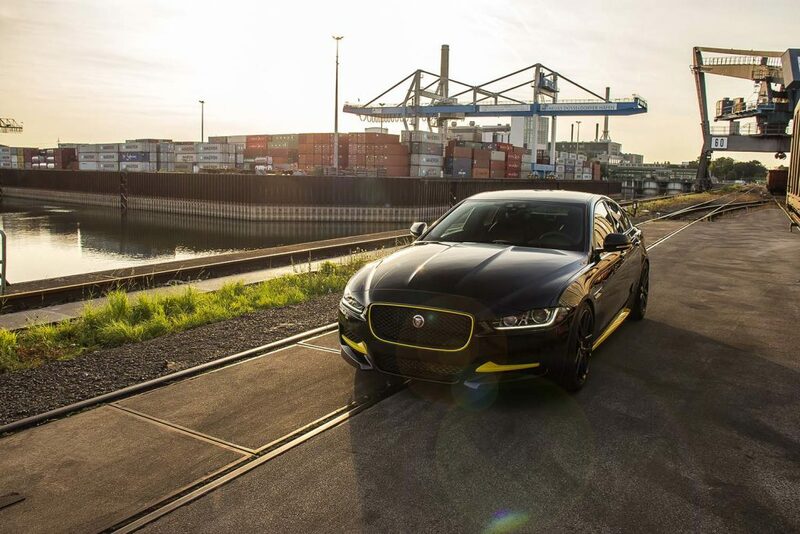 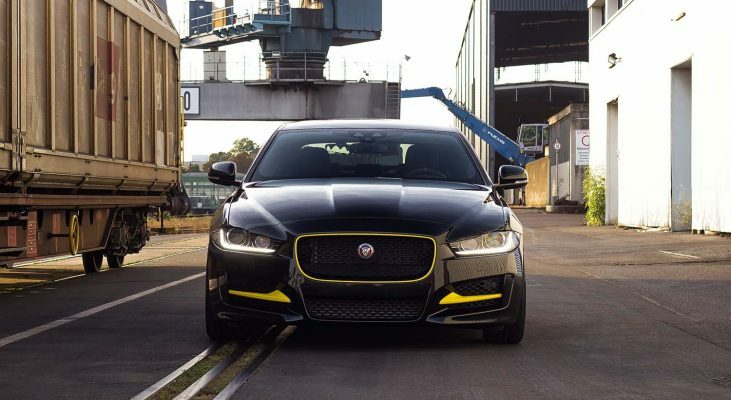 Arden transforms the sport sedan Jaguar XE into a real eye-catcher with a few skillful grips – the Arden AJ 24. 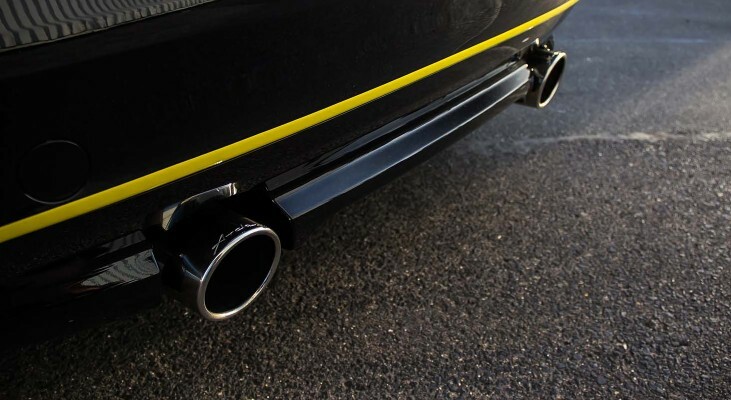 The customization package custom-made by Arden Automobilbau includes, among other things, sports exhaust systems made of high-quality stainless steel which create the soundscape appropriate for the look.